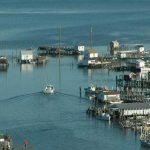 We awarded the Virginia Oyster Shell Recycling Program (VOSRP) a $2,000 30 in Thirty grant for their Recycling project. 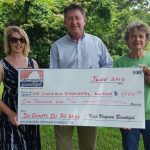 We awarded Keep James City County Beautiful (KJCCB) a $1,000 30 in Thirty grant for their Recycling project. We celebrated the first Earth Day in 1970, but almost 50 years later, we’re not quite done. 30 in Thirty is Live! 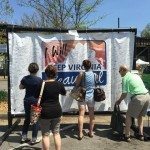 It’s another season of 30 in Thirty Grants, and another season of beautiful things to do in Virginia! 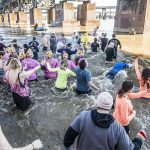 Our Third Annual Shiver in the River! 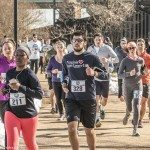 Our Third Annual Shiver in the River was indeed our best yet, and helped us to raise much needed funds to help us help you to keep Virginia beautiful. We have a great Shiver in the River video from our friends at Creative Dog Media! Enjoy.